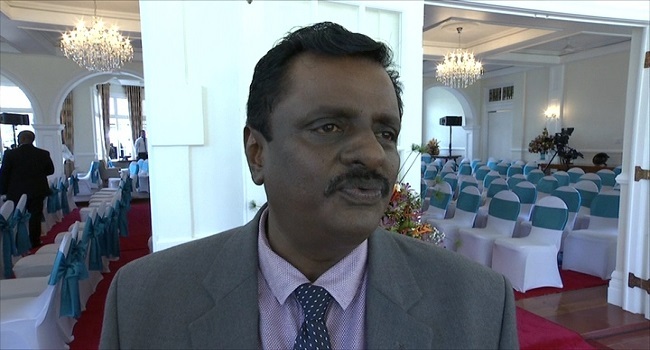 Newly appointed Minister for Employment, Productivity and Industrial Relations and Youth and Sports Parveen Kumar says he will continue with the policies that are already in place. The former local government and Environment Minister says he’s hopeful to take his new ministry to greater heights. Kumar says while his new portfolio will be challenging, he looks forward to it with some big projects planned for the unemployed. Meanwhile, George Vegnathan is excited about his debut as the Assistant Minister for I-taukei Affairs, Foreign Affairs and Sugar adding that he has a lot to learn. Vegnathan says he never once thought he would assist the Prime Minister lead three important ministries. Meanwhile, the first sitting of parliament is expected to be scheduled in December.